A variable frequency drive (VFD) controls the level of power entering an electric motor. By minimizing electrical inrush when a motor is started, VFD energy savings are maximized. Some motors require 650 percent more power upon startup. By installing VFDs, a Facility Operations Manager can reduce peak demand charges on an electricity bill. More process engineers are choosing VFDs over fixed speed controllers and throttling devices (dampers and valves) because VFDs minimize wear and tear on machinery by supplying the correct voltage level, making it easy to adjust the speed of different processes. Centrifugal equipment (fans, pumps and compressors) yield the greatest potential for VFD energy savings because flow is proportional to speed, pressure is proportional to square of speed and horsepower is proportional to the cube of speed. 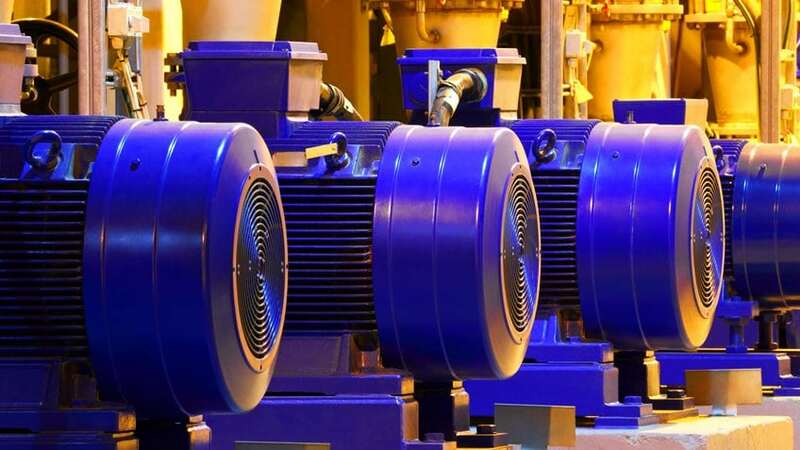 For example, if an application only needs 80 percent flow, the fan or pump will run at 80 percent of rated speed and will require 50 percent of rated power. In other words, reducing speed by 20 percent requires only 50 percent of the power. The process is easy when working through an experienced distributor partner. Border States provides exceptional service with experts like Rockwell Automation, Eaton and Schneider Electric. Beat peak demand charges: Reduce current peaks when starting large motors with VFDs that gradually ramp the motor up to speed. Optimize power usage in response to actual load: Manage input power based on system demand and use only the energy required by the driven equipment. Power factor makes a difference: VFDs that are near-unity true power factor (at least .95 PF) translate to reduce energy use. The hidden cost of transformers: Transformers are large, heavy, expensive and contribute to energy loss. Generate your own energy: Consider VFDs that regenerate power that can be routed back to the system or sold to utilities for additional revenue. Use one drive for multiple motors: This is where one VFD can be used to start multiple motors, helping reduce full load current and energy consumption. Intelligent motor control: Intelligent motor control integrates advanced networking and diagnostic capabilities to better control performance and increase productivity while reducing energy use. 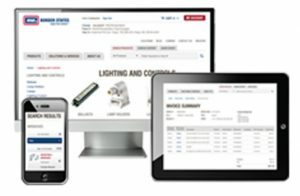 By partnering with Border States, operations personnel can access a unique energy savings calculator that helps determine potential VFD savings, as well as predict equipment life expectancies. It’s crucial for operators to have knowledge that helps them plan ahead and prevent costly down time. For more information on VFD energy savings, contact a Border States Account Manager near you.